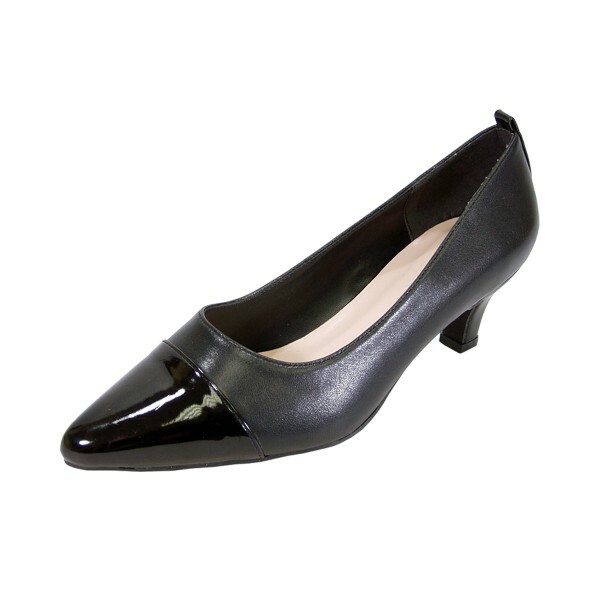 PEERAGE Arlene extra wide width women's shoe shows off a two-tone textured fabric with a 1.5" kitten-heel. This lady will bring the best out of your day with a glossy pointed-toe cap that make anyone in the office envy of fashion. 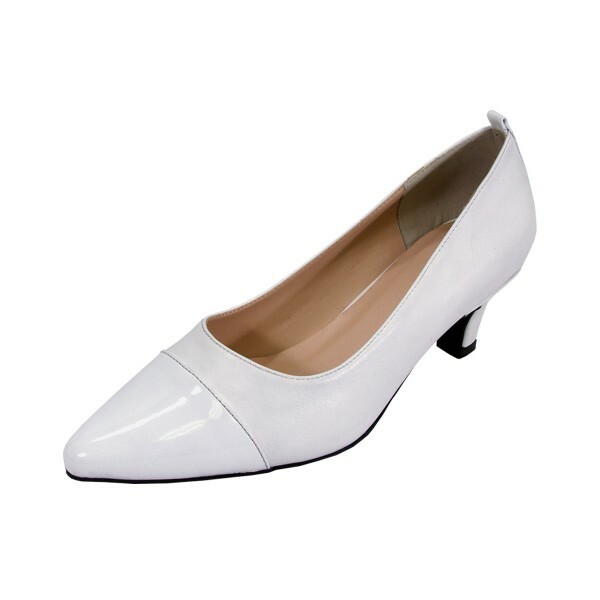 The cushioned insole and back counter allows for a full day of comfort. The rubber sole brings maximum surface traction surrounded by microfiber and stain resistant leather. 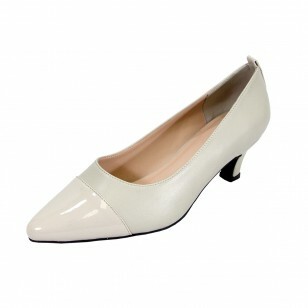 Walk in confidence everyday with this stylish design.